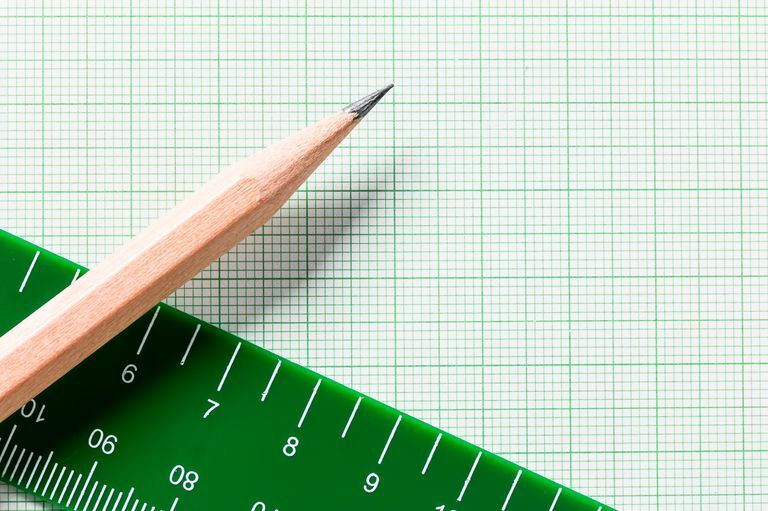 From the earliest lessons of mathematics, students are expected to understand how to graph mathematical data on coordinate planes, grids, and graph paper. 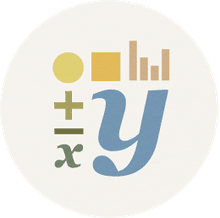 Whether it's the points on a number line in Kindergarten lessons or the x-intercepts of a parabola in Algebraic lessons in eighth and ninth grades, students can utilize these resources to help plot equations accurately. The following printable coordinate graph papers are most helpful in fourth grade and up as they can be used to teach students the fundamental principles of illustrating the relationship between numbers on a coordinate plane. Later, students will learn to graph lines of linear functions and parabolas of quadratic functions, but it's important to start with the essentials: identifying numbers in ordered pairs, finding their corresponding point on coordinate planes, and plotting the location with a large dot. Students should start by identifying the y- and x-axises and their corresponding numbers in coordinate pairs. The y-axis can be seen in the picture to the left as the vertical line in the center of the image while the x-axis is running horizontally. Coordinate pairs are written as (x, y) with the x and y representing real numbers on the graph. The point, also known as an ordered pair, represents one place on the coordinate plane and understanding this serves as a basis for understanding the relationship between numbers. Similarly, students will later learn how to graph functions that further demonstrate these relationships as lines and even curved parabolas. Once students grasp the basic concepts of plotting points on a coordinate grid with small numbers, they can move on to using graph paper without numbers to find larger coordinate pairs. Say the ordered pair was (5,38), for instance. To correctly graph this on a graph paper, the student would need to properly number both axises so they can match to the corresponding point on the plane. For both the horizontal x-axis and vertical y-axis, the student would label 1 through 5, then draw a diagonal break in the line and continue numbering starting at 35 and working up. It would allow the student to place a point where 5 on the x-axis and 38 on the y-axis. Take a look at the image to the left — it was drawn by identifying and plotting several ordered pairs and connecting the dots with lines. This concept can be used to get your students to draw a variety of shapes and images by connecting these plot points, which will help them in preparing for the next step in graphing equations: linear functions. Take, for instance, the equation y = 2x + 1. To graph this on the coordinate plane, one would need to identify a series of ordered pairs that could be solutions for this linear function. As an example, the ordered pairs (0,1), (1,3), (2,5), and (3,7) would all work in the equation. The next step in graphing a linear function is simple: plot the points and connect the dots to form a continuous line. Students can then draw arrows at either end of the line to represent that the linear function would continue at the same rate in both the positive and negative direction from there. What Is a Cartesian Plane? What Is a Budget Constraint in Economics?